This Halloween's design challenge was spookier than ever in Ms. Byrd's, Ms. Ballard's and Ms. Vincent's third grade classes. The Build a Bone Bridge STEM challenge from the awesome Feel-Good Teaching site, had our third graders collaborating, designing and building spooky bridges made of "bones". Way to go 3rd graders! From smiling teeth and beautiful eyes, to wiggly toes and fingers, our 4th graders shared their thoughts about the best part of themselves in a gorgeous black and white montage project. What a wonderful way to celebrate the beauty we find in ourselves. Geoboard is a wonderful tool that simulates the old school version of pegboards. Students can use this virtual manipulative in preK-5 to explore shapes, colors, perimeter, area, congruence and so much more without shooting rubber bands all over the room! In Ms. Holstien's Spanish Immersion kindergarten class, a student took the lead and in Spanish, lead his kindermates to learn more about this fabulous tool for learning! ¡Qué bueno! After personally setting up 120+ iPads for our littlest iPadders, I visited our five kindergarten classrooms to introduce them to how we use iPads at school. We learned the parts of the iPad, how to wake it up by tapping the "belly button", using an iHug to carefully transport our iPads, raising a hand when an "uh oh" box appears and using the "claw" or 5-finger grab to close apps. 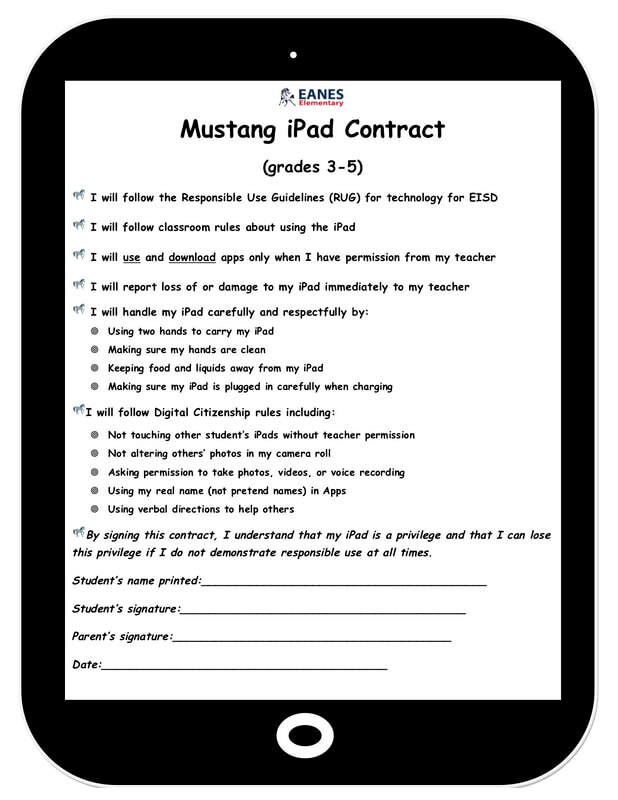 We also went over our iPad contract. Our five year old experts ended the lesson by working with the apps Word Wizard, Word Wizard in Spanish and Geoboard. Welcome to Mrs. Hudgins amazing advanced math class! 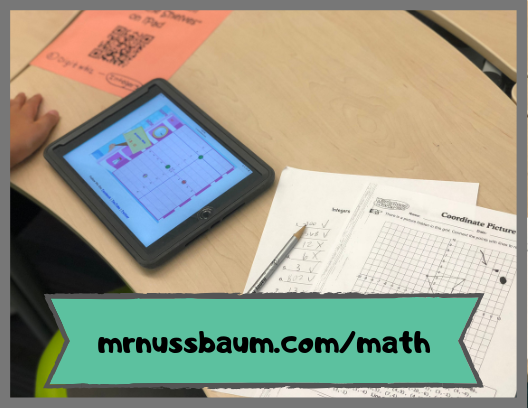 Check out some of the math activities and games that Mrs. Hudgins incorporates into her 5/6 math stations on Mr. Nussbaum's website! The first students to dust off the iPads from summer storage were our 5th graders. 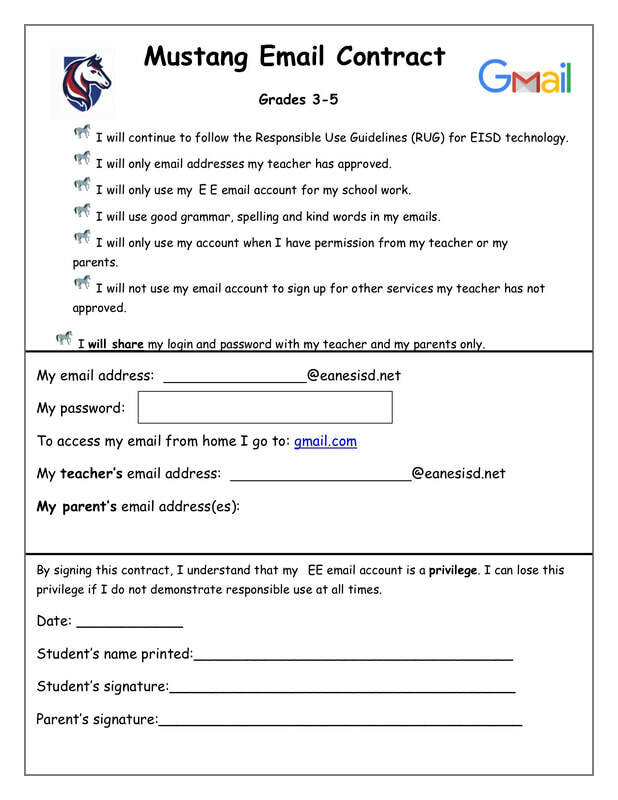 With a new start to the year, the 5th grade teachers invited me into each 5th grade classroom to set expectations, sign contracts and build our iCommunity. Using an interactive Nearpod lesson, I worked with students to share tips, tricks and expectations for using technology at Eanes. I'm looking forward to our iPad adventures this year! Here comes the iPad Wagon! This year's iPads are literally rolling out! 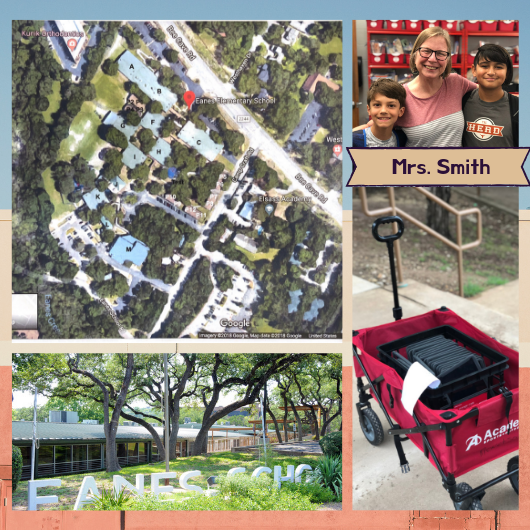 Eanes Elementary is the oldest and most unique campus in the Eanes Independent School District and I am so thrilled to be the Ed Tech this year. I joined the EE team after Debbie Smith, Ed Tech extraordinaire, retired to take on the most important role ever, a devoted grandmother. I hope to continue her legacy of teaching with compassion, kindness and patience. Take a look at all her amazing work at EE on her blog: The Mustang Blog. 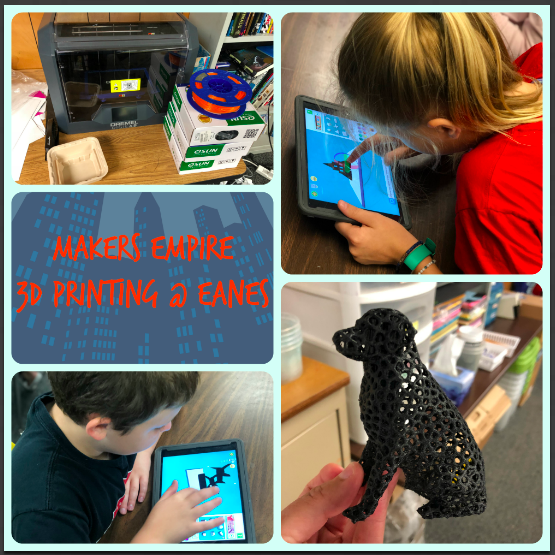 To learn more about projects and tech happenings at my previous school, Bridge Point Elementary, check out The Bobcat Blog. Eanes Elementary is spread out over a beautiful multi tiered hillside consisting of more than 16 separate buildings, quite a challenge for an iPad rollout! Luckily, with the help of a little red wagon and lots of determined and dedicated teachers, we were able to roll out over 700 iPads to our Pre-K to 5th graders! Let the learning begin! 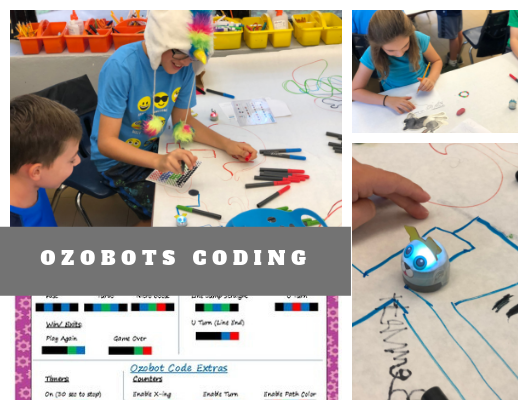 Welcome to the Mustang Techies Blog, a celebration of iTeaching and iLearning at Eanes Elementary School in Austin, Texas. 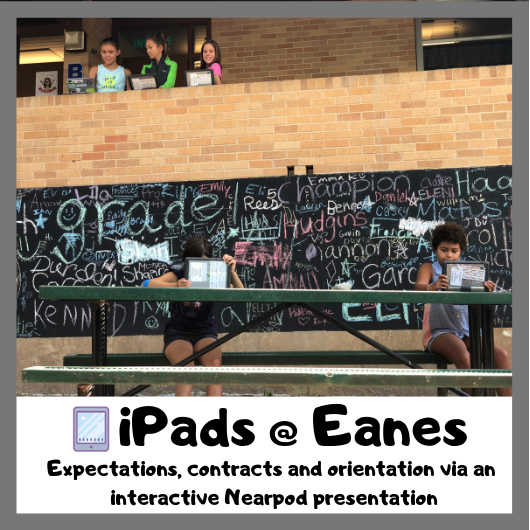 Here we showcase how our school infuses curriculum with technology through our Learning and Engaging through Access and Personalization (L.E.A.P) 1:1 iPad initiative.